Remember how last month we boycotted thou who shall not be named? Maybe its time we give up our Mike Perry addiction. 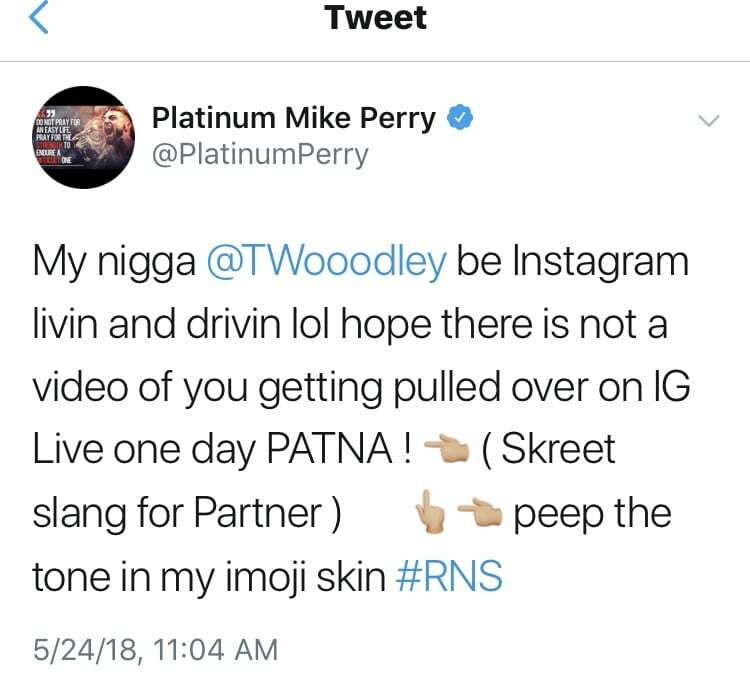 Mike Perry has gone full Platinum and there is probably no turning back for our dude. Perry has jumped the shark and while he was in mid-air he called the sea creature a ‘ni**a’. 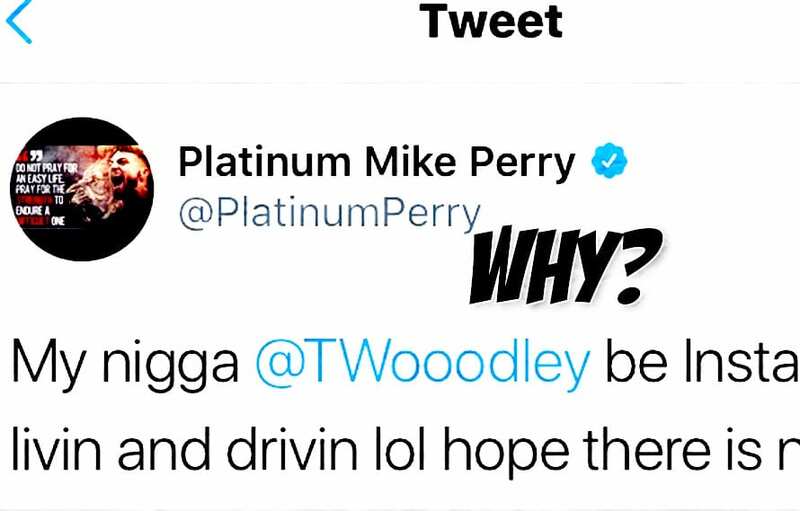 Then video surfaced of Perry being way too excited to say the N-word over and over again to UFC champ Tyron Woodley. How can someone be so excited to say a word? It’s almost like Mike Perry is very likely racist or something. Hate to say we told you but we told you this already.